Get the LATEST SCOOP of what’s happening in Piilani Villages! Read On! A NEW MOVIE THEATER IS COMING TO TOWN! Get your FANDANGO on! HOT OFF THE PRESS..Maui Real Estate Stats..quick look at year-to-date activity! 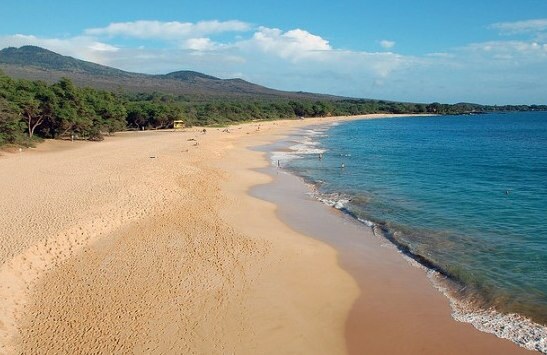 The Real Estate possibilities here are boundless, whether you are making Maui a permanent home, a vacation spot that you could rent out for the rest of the year or even custom build your dream beach home. Prices currently are back to levels we have not seen since early 2000. 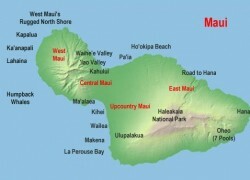 I have been lucky enough to call Maui home, let me share with you my knowledge, love and passion for this great Island. Please free to contact me regarding any homes or condos you have seen listed.